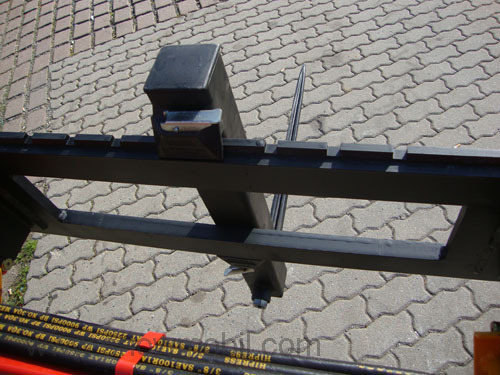 The bale spear with holder square tubes can be inserted into the carrier plate. 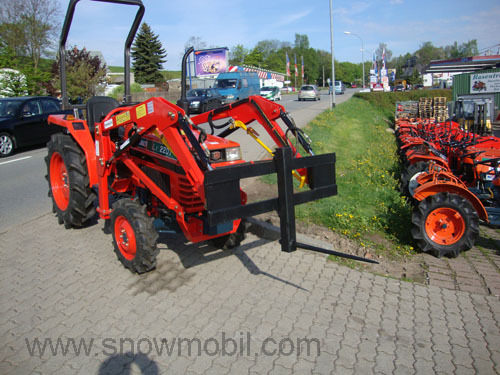 We offer here only the square tube with bale spike. 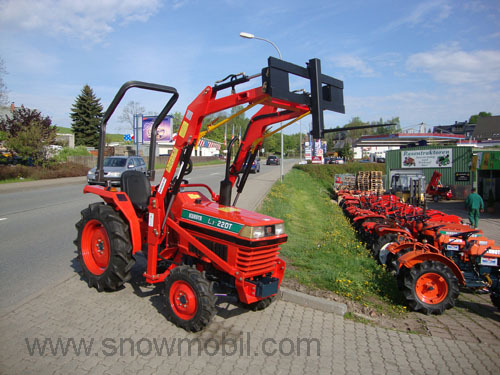 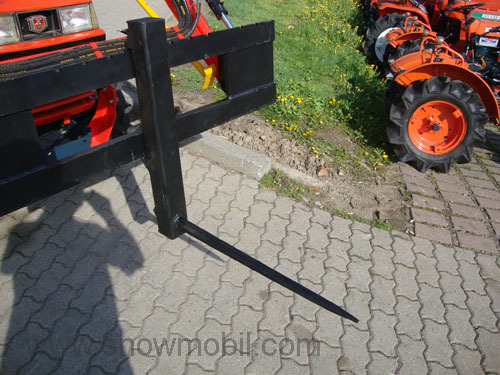 The single carrier plate without welded connection holder for front loader costs 450,00 Euros as an additional charge.